This Is How Your Tires Get Made: "How Stupid Do You Think We Are?" The French are known for making things. Cheeses. Wines. Peugeots. And tires. Michelin is one of the largest tire manufacturing concerns in the world, just churning out the circular rubbery things. Sir, your letter states you want Titan to start a discussion. How stupid do you think we are? 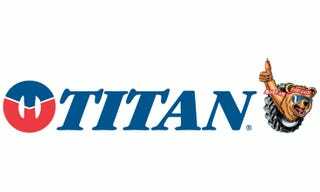 Titan is the one with the money and the talent to produce tires. And what does the crazy union have? The French government. Read the whole letter at the Wall Street Journal.